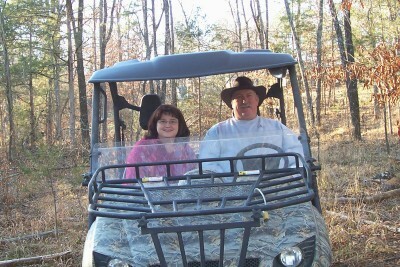 Wolfpen ATV Campground officially welcomed its first campers on July 4, 1997, and owners Jeff and Phyllis Cunningham have enjoyed the company of ATV enthusiasts from all over the United States since that time. 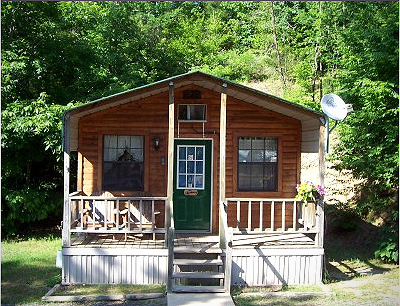 Jeff and Phyllis are proud to call Mena, Arkansas home, having lived here “forever and a day”! Along with the campground, Jeff has owned an auto collision repair shop in Mena for over 33 years, and Phyllis has been a registered nurse for 24 years. Their dream is to give up their “day jobs” and be full time hosts to some of the greatest people they’ve ever met – their campground guests!